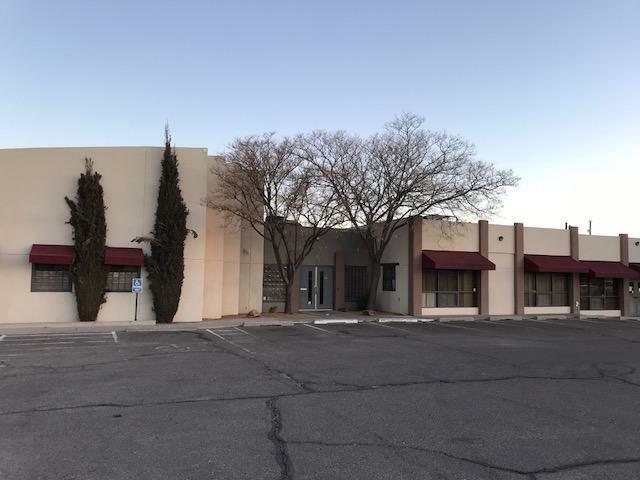 ***FOR SALE OR LEASE***This prime time west Central location and office build out is now for sale. 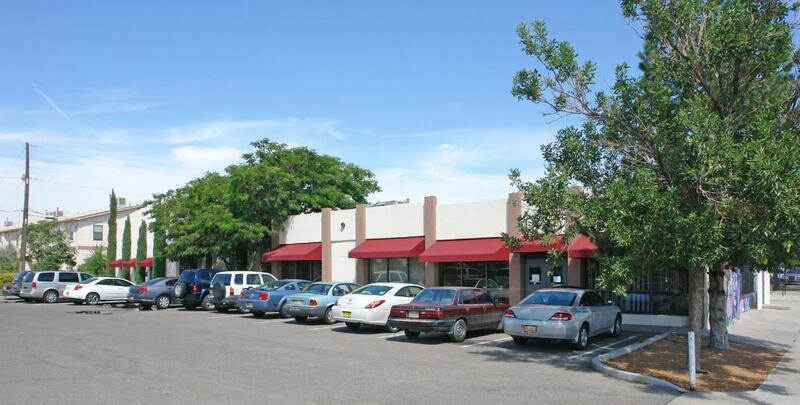 8359 total SF available at $15.00 per SF/YR on a NNN net lease. 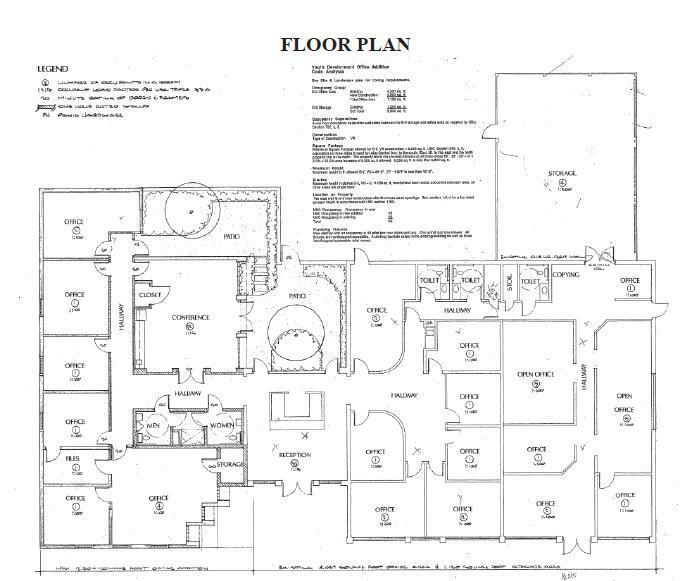 Suite A is 3924 SF, and has two ADA restrooms, built out as office with a sound studio and conference room. Suite B is 4435 SF and is architecturally magnificent with vaulted ceilings clear story windows, spacious kitchen and patio. Lovely reception area perfect for a attorney's office.